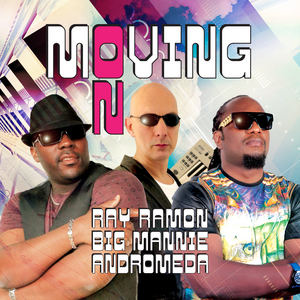 "Moving On" is a song by Australia’s Award Winning singer-songwriter Ray Ramon, Nigeria’s Veteran Broadcaster Big Mannie and British Powerhouse Producer Andromeda. The track has been proudly released under Australia’s Ray Ramon Record Label. All three artists co-wrote the song with Australasian Performing Rights Association (APRA) songwriter Jenni Ramon. The music was produced by Dave Cherry aka Andromeda UK.